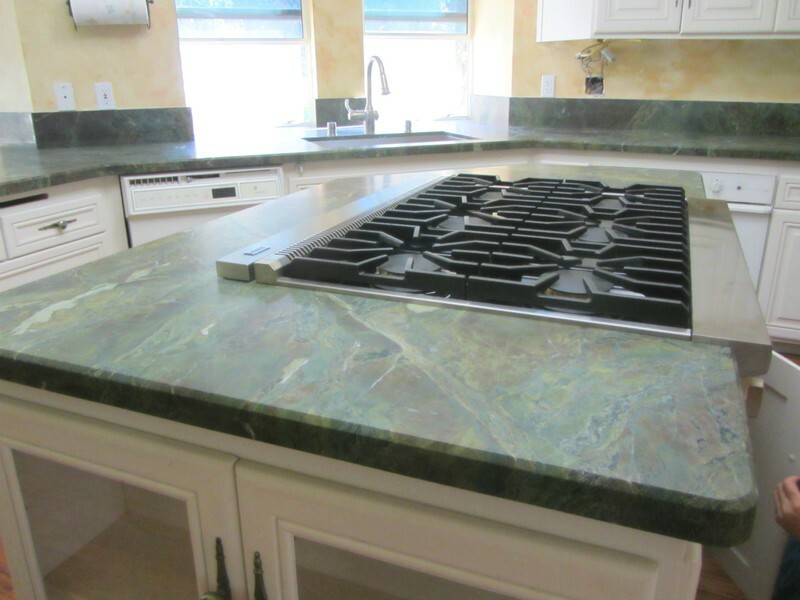 With the completion of your new stone countertops coming to a close. The final feedback from your inspection is very important to us at One Source Stone. We have provide an online survey and blog for our clientele. Please take the time after your experience with us to let us know how we did.